Dr. Raziano graduated Temple University 1984 with a BS in Biology. He then received his DMD from the University of Pennsylvania School of Dental Medicine in 1989. He purchased this practice in late 1989 with his wife, Dr. Teresa DeStefano and they moved from Philadelphia to Somerset county. Dr. Raziano is a member of the American Dental Association, the Seattle Study Club, he Americal Laser Study Club, and the Central Dental Society. As a member of the prestigious Seattle Study Club, he completes over 40 credits of continuing education each licensing period. Dr. Raziano is a certified Solea Laser Provider- you will find this to be an amazing experience should you require this service for fillings! He is well versed in all areas of restorative dentistry, including crowns, bridges, implants, cosmetics and comprehensive treatment plans involving specialists . You will find him to be a patient listener and very concerned to meet your dental needs. He has been well respected in the dental community for the last 30 years! In his free time, Dr. Raziano loves to read history and follow the Mets and the Giants! Dr. Raziano is an "Owl to Owl Mentor" for his alma mater, Temple University. He also mentors students interested in Dentistry during the school year ! Dr. DeStefano grew up in Bridgewater and attended Bridgewater -Raritan HS East. She graduated in 1980 and went on to earn a BS in Biology from St. Joseph's University in Philadelphia. She then attended the University of Pennsylvania School of Dental Medicine where she received her DMD degree in 1989. Dr. DeStefano met Dr. Raziano in the basement laboratory of the Dental School where they spent countless hours honing their skills. Dr. DeStefano is a member of the American Dental Association, The Academy of General Dentistry and the Seattle Study Club. She has participated in Clinical Research through NYU's PEARL/Practice Based Research Network. She sat on the Peer Review Board for the Central Dental Society for 7 years. Dr. DeStefano has been an attending physician status at RWJ/Barnabas Hospital where she taught dental residents restorative dentistry for 4 years. . Also a Seattle StudyClub member for over 25 years, she completes more than the required continuing education credits per year. 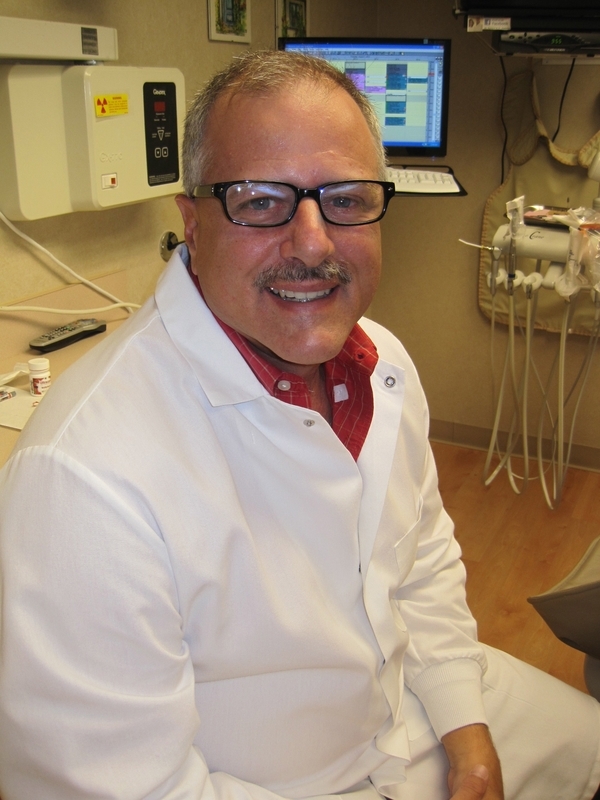 Most recently, Dr. DeStefano has been certified to utilize the Solea Laser for anesthesia-free dentistry! You will find Dr. DeStefano to be a good listener and very caring of your needs. She loves to talk to her patients as well as listen to their issues concerning their teeth. She is happiest when restoring smile back to their best health and beauty! In her free time, Dr. D loves to be with her family and visit the beach! Dr. DeStefano actively mentors young people interested in Dentistry- don't be surprised if you meet one at your visit!